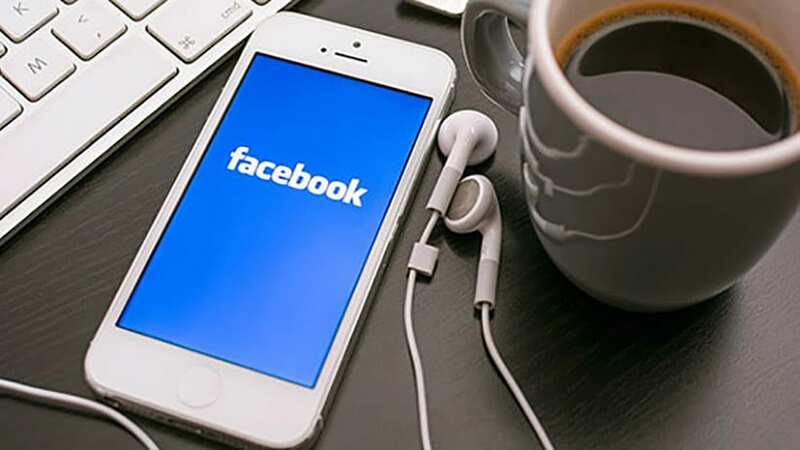 If you’re hesitant about getting involved with Facebook, then this post will hopefully make you change or at least start in the right direction when it comes to your Facebook Business Page(s). 510,000 comments are posted every single minute. Facebook pages have evolved so much these last few years and it’s an entirely new ball game. Luckily for you you don’t have to worry about figuring Facebook Pages out. You don’t have to worry about old and ineffective strategies that worked back in 2011 that some people are still teaching.